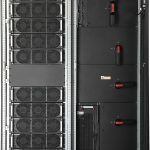 The UPS5000–S series is the latest generation of modular UPS Systems from HUAWEI which feature ultra-high on-line double conversion efficiencies of >97%. 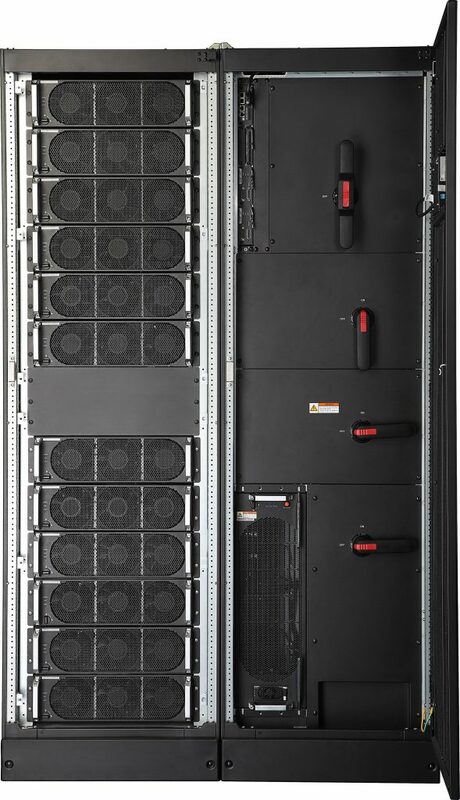 The System is based on transformer-less scalable modular architecture and includes ‘hot swappable’ power, bypass & control modules. 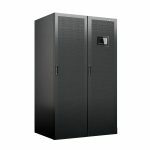 6 frames sizes are available each providing scalable outputs of 50-200, 50-300, 50-400, 50-500, 50-600 & 50-800kVA/kW. 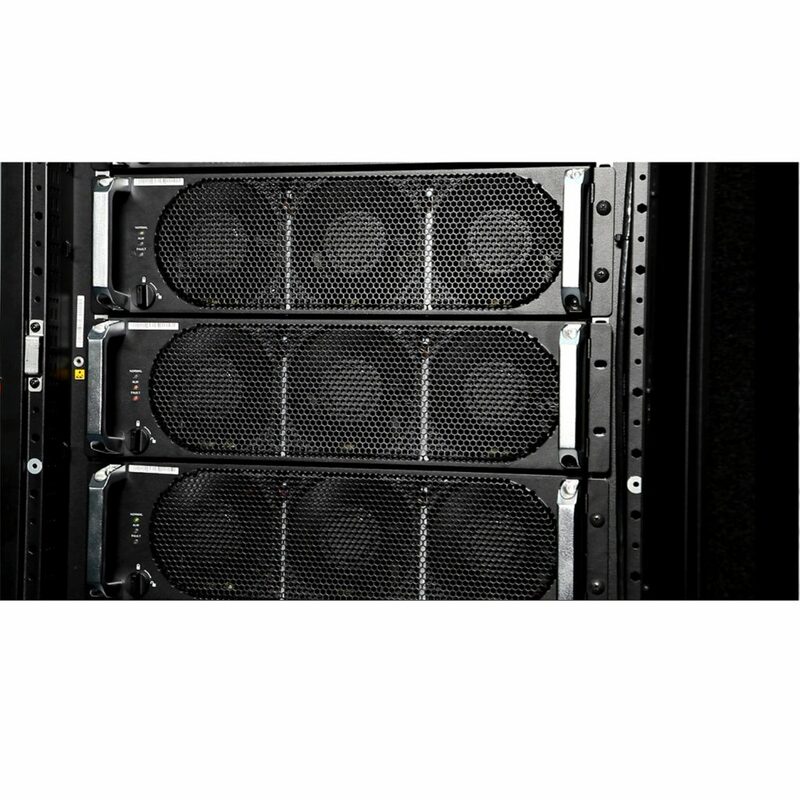 Up to 8 frames can be configured in parallel providing a maximum system capacity of up to 6.4MVA. 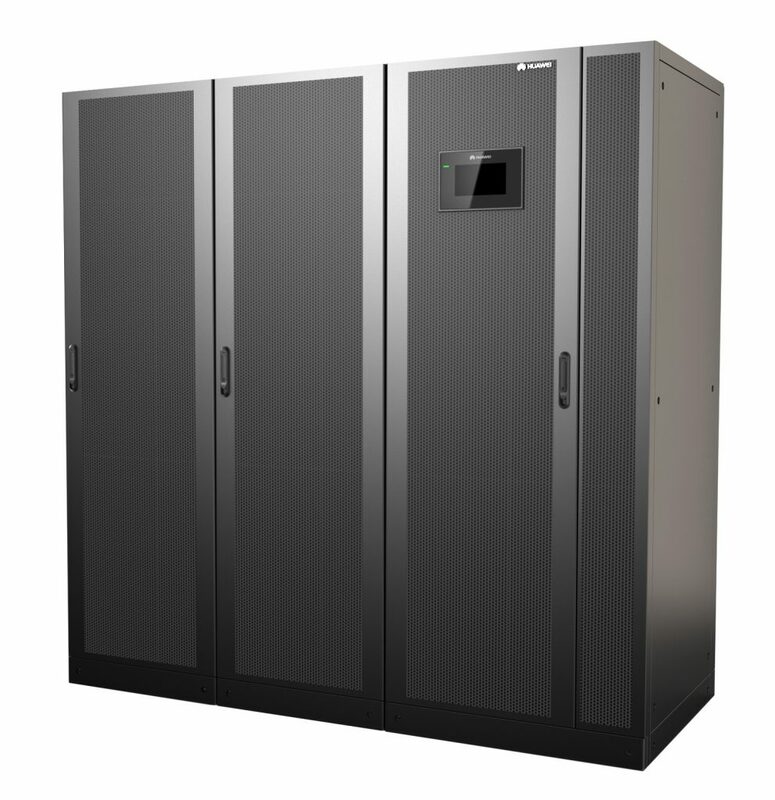 The systems high efficiency is optimized at partial load thus achieving savings in running costs and TCO. The energy control operation (ECO) mode is an energy-saving mode that can be configured via the LCD or web user interface (WebUI). In ECO mode, when the bypass input voltage is within the ECO voltage range, the static bypass switch turns on, and the bypass supplies power. When the bypass input voltage is out of the ECO voltage range, the UPS transfers from bypass mode to normal mode. In bypass mode or normal mode, the rectifier keeps working and charges the batteries. The ECO mode provides a higher efficiency of up to 99%. Provides loads with maximum protection against all forms of mains power disturbances. Dual Bus configuration is employed to provide enhanced levels of reliability and integrity to critical loads. The system promises high levels of availability and eliminates cascade type failures. A Dual Bus System consists of 2 independent UPS systems. Each of these UPS systems in turn consists of 1or more UPS’s connected in parallel. The configuration is suitable for loads with multiple inputs such as dual input servers supplied from independent PDU’s. The addition of Static Transfer Switches into the system will further enhance the systems availability and enhanced levels of load integrity. Complete with integral fully rated ‘Static’ bypass & manual maintenance bypass. 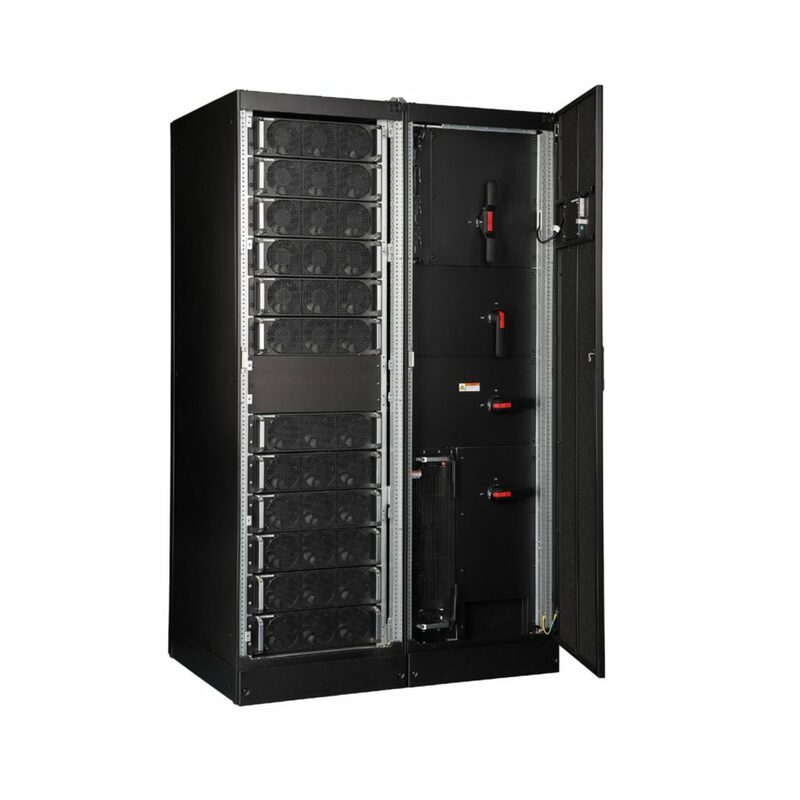 The UPS delivers a super high efficiency of > 97% in Online mode optimized at partial load. 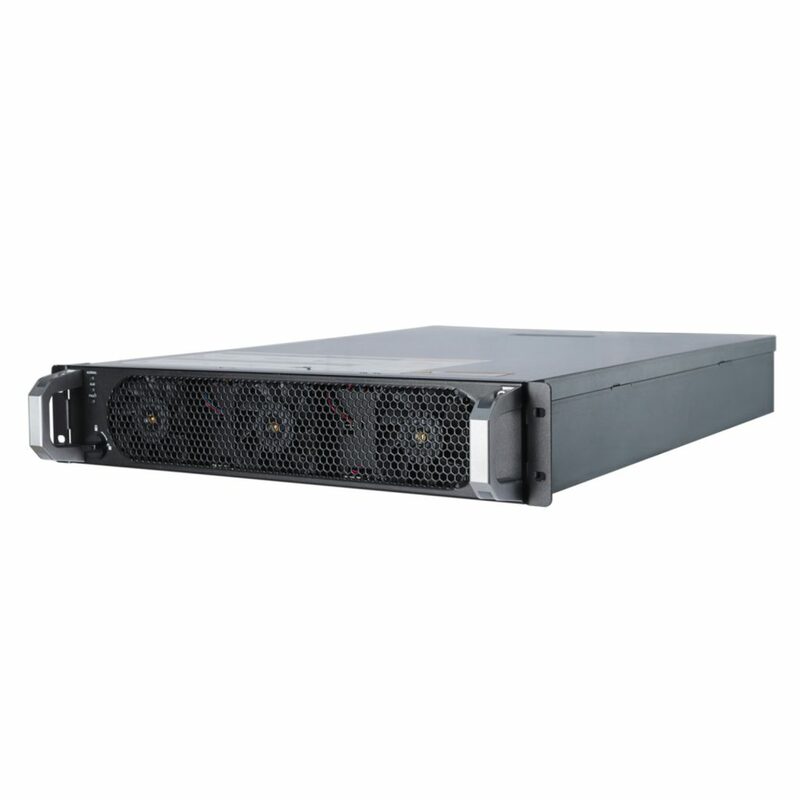 The power, monitoring, bypass, and control modules support hot swap. They are easy to replace, install, and maintain the modules and add new modules. The control module uses a redundant design, which ensures high reliability. 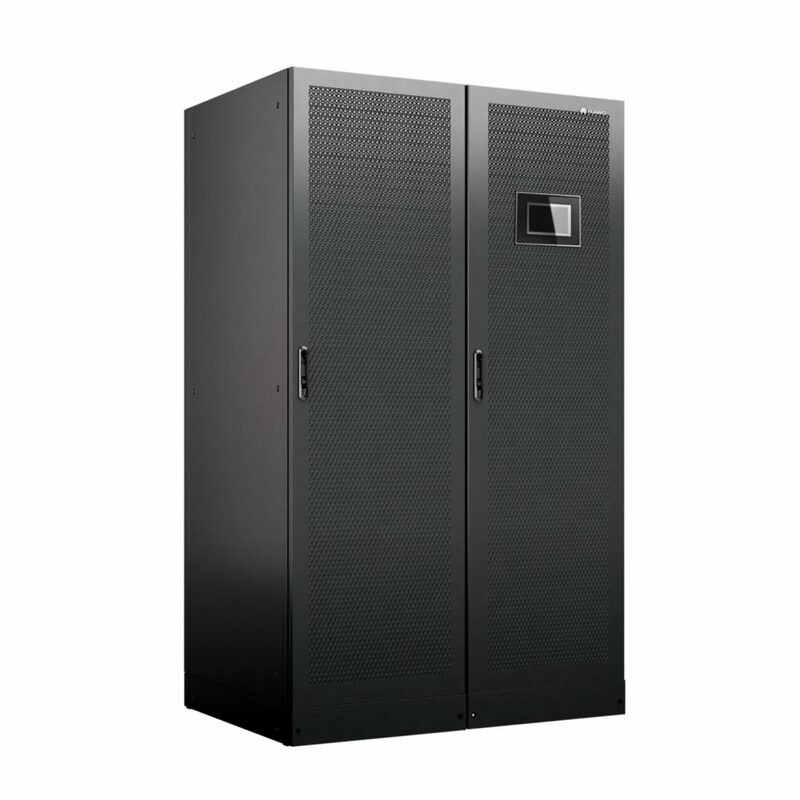 The density of the UPS power module (50 kW, 3U high) is as high as 23 W/inch3, which is the highest in the industry. 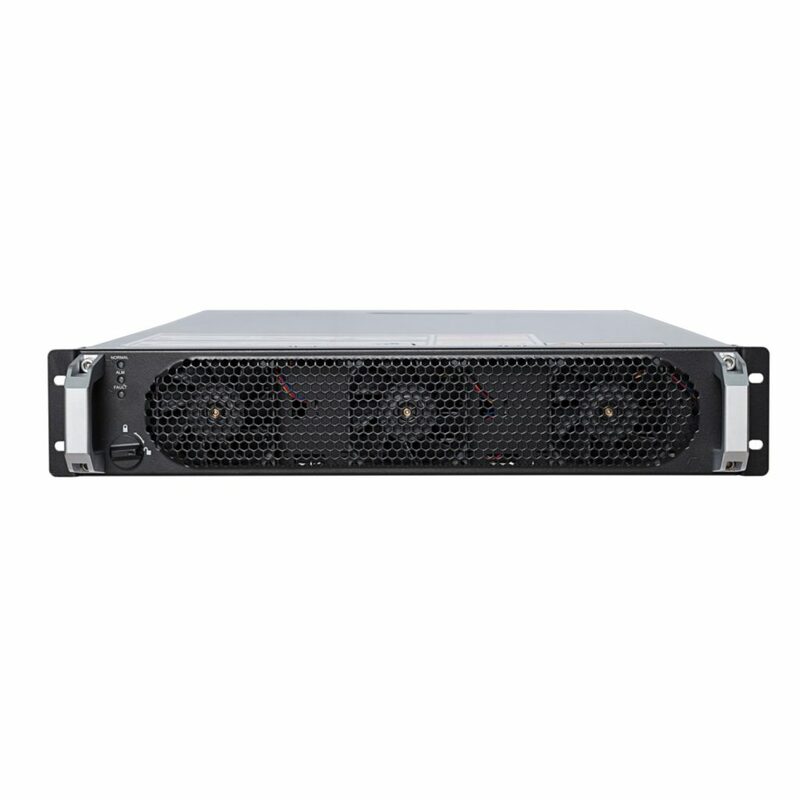 The UPS5000-S has an output power factor (PF) of 1 (kVA=kW) and is compatible for supplying both inductive and capacitive loads with PFs greater than 0.5. Configured as standard with an SNMP card, which reduces the management cost. NetEco 1000U easily implements remote centralised management. The UPS supports a wide input voltage range of 176–280 VAC and linearly de-rated when the voltage is 176–80 V AC without transferring to battery. The control module is a redundant design, which enhances system reliability. The fans of power modules have high fault tolerance capability. The UPS is equipped with a parallel card. A maximum of 8 UPSs can be connected in parallel. The built-in bus synchronisation controller (BSC) also supports dual-bus configuration. -105% < load ≤ 110%: for 60 minutes. -110% < load ≤ 125%: for 10 minutes. -125% < load ≤ 150%: for 1 minute. -Load ≤ 135%: run continuously in bypass mode at 30°C or less. -Load ≤ 125%, run continuously in bypass mode at 30°C < Temperature ≤ 40°C. -Load ≥ 1000%: for 100 ms. 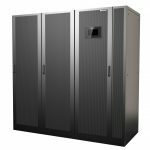 The single UPS and parallel system both support intelligent hibernation of power modules to enhance operational efficiency at low load levels. 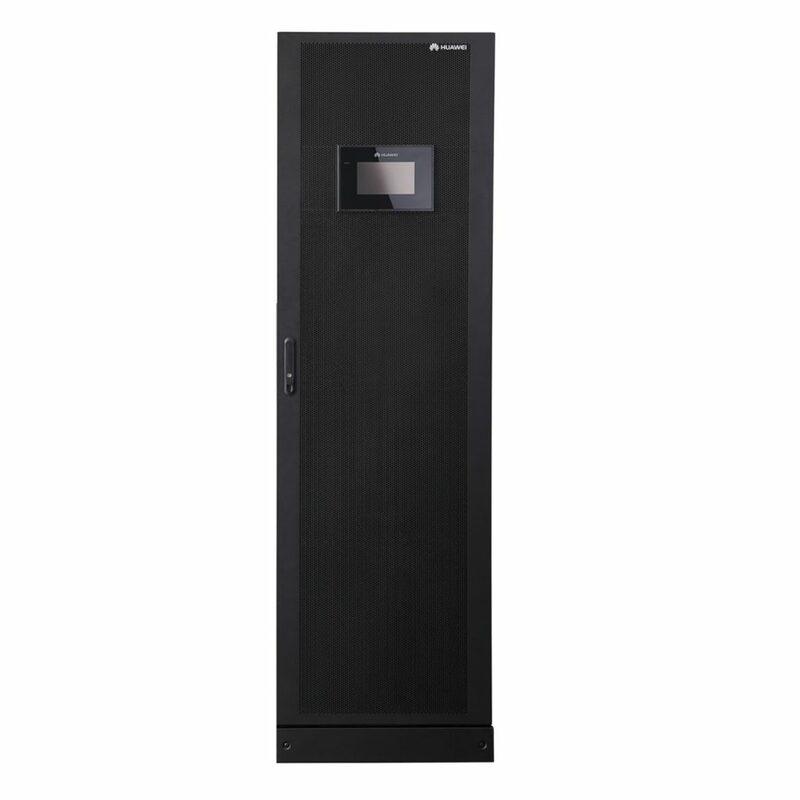 The UPS has a self-load test function which facilitates easy start-up and commissioning enabling it to be put into operation quickly without the need to hire expensive load banks. The input power factor (PF) is as high as 0.99, and the total distortion of the input current waveform (THDi) is less than 3%. This greatly reduces the pollution on power grids and the necessity to oversize cables and circuit breakers. It has low requirements on the installation site and can be installed easily and quickly. The UPS intelligently manages batteries and increases the battery lifespan by 50%. A 7-inch LCD is user-friendly and easy to operate, and clearly, shows the status and running data of the UPS.